You enjoy fun, excitement, sardonic wit and an unreasonable love of geekery. It's not easy to satisfy your craving for a clothing and accessories line that embody all of these glamourous traits, but guess what - you found it, right here in this little corner of the universe! Check back often as new designs are being added almost daily! Hubby Groom Husband T-shirt for Wedding Stag Honeymoon Tee Shirt Bachelor Party T-Shirt Anniversary Gift For Him Couples Tee Mr. and Mrs. 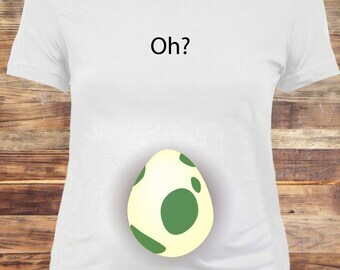 This is not the first Pokémon Egg shirt I’ve purchased from this shop! It’s so comfortable and I bought it as gifts for family and friends because they are Pokémon Go fans too! Wonderful! 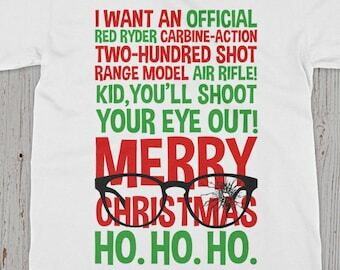 Quality shirt! Pokemon mama to be loves it! 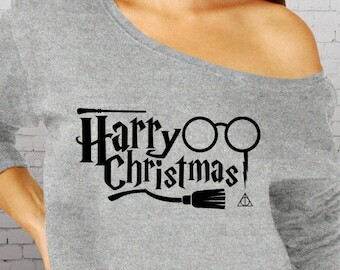 My husband loves this shirt! Great quality super soft shirt. 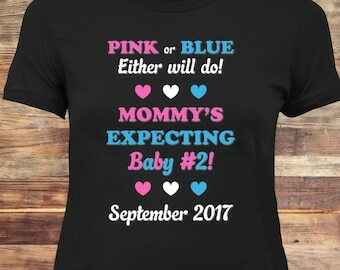 A lot of people have been purchasing my baby #2 announcement shirt lately! 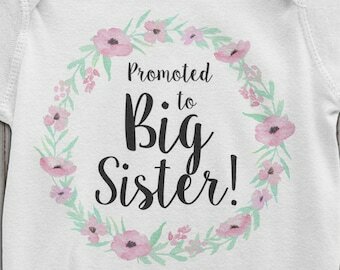 Well I would like to thank you all for your patience over the last two weeks as I have been adjusting to life with our baby #2, Lily! Born Feb 29 @ 11am; 11.5 lbs and 22" long! The real boss, in charge of productivity. While I don't do them as much anymore, I have taken Kitsch to dozens of trade shows. It's a great time! A small hobby gone mad. You know, I never took any art classes in school. I always felt like they would be a waste of time. Pffft. Who takes things like art, anyways? I did draw at home - I loved cartoons. LOVED. But at school, it was always business. Marketing, accounting, entrepreneurship. That was my groove. In grade 12, this all changed. I started to think to myself, "You know, I don't really know if I want to go into a career where I never do any art or anything for the rest of my life." Now that was probably a pretty dramatic statement, all things considered. Even if one was an accountant, that would not mean that one could not do art for a hobby. But suddenly, I felt the need to find a career that would meld art and business together. "Marketing!" I thought. Only... I'm not very good at math. Humbling to say, but true. I was great at business, crap with numbers. I was signed up for calculus in grade 13, until guidance sent me a very politely worded letter saying "are you SURE you want to take this course?" Ok, I got the hint. And I had heard about this thing called...graphic design. That sounded neat. Looking into it further, I realized that it was actually, REALLY neat. It was basically a perfect blend of art an business. It was art FOR business! Design. Art. Business. Sales. All the things I loved rolled into one. Fast forward about 5 years later, and I was working as a Graphic Designer in a little print shop in Toronto. I was learning all the cool things you could do and how to print them, and how you could achieve by hand with a few tools. THEN I took my love of cartoons to a whole new level, by attending my first Anime convention, where I met an artist who instantly inspired me to try my own hand at things! Hence was born the idea of creating something all my own; putting to use the illustration skills I had learned in college, together with the style of illustration I had learned during the first place I worked (where I got the opportunity to draw a lot of different icon-esque illuistrations). Mix those together with some newfound knowledge of how to get things done and some geeky humor, and Kitsch Klothing was born! On all exchanges you pay the shipping to return it to me, and for me to ship you the replacement item Or, i can ship you another item without you returning the first for a highly discounted price. (Usually this is cheaper). All refunds are minus shipping costs. If I have made an error then I will of course pay shipping to return the incorrect item and to replace it with a new one. If you are not happy with the quality of your item, please contact me! I want everyone who purchases one of my pieces to be 100% happy and I will try to make you happy, too! 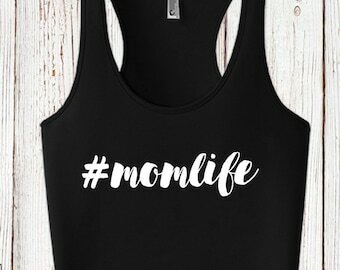 All of our shirts are custom designed and personalized JUST FOR YOU. As such, these items are final sale with no exchange or refund (unless of course I have made a mistake in the design such as a typo). Kitsch Klothing will accept paypal payments, or direct payments through etsy. USA and Canada- Up to 2 weeks via Canada Post. International- Up to 4 weeks via Canada Post, depending on your location. Average time to Australia seems to be 4-5 weeks. Shipping includes tracking in the USA, for your convenience! (Etsy doesn't seem to be forwarding this information to customers when I input it so contact me if you wish to obtain your tracking #). Custom orders are welcome - please contact me to find out what the timeline is at that time.